presented with a qualification badge to display on their uniform. 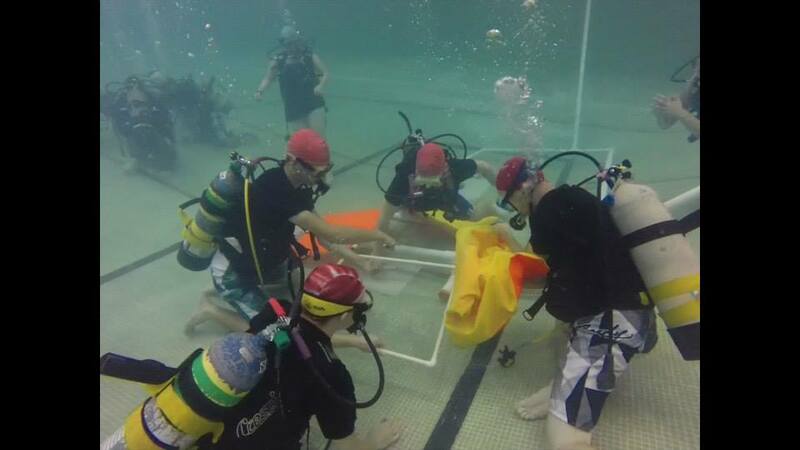 First year cadets, usually age 12 or 13, who have completed Level 1 can attend a two week course called General Training. Basic Aviation Technology and Aerospace. 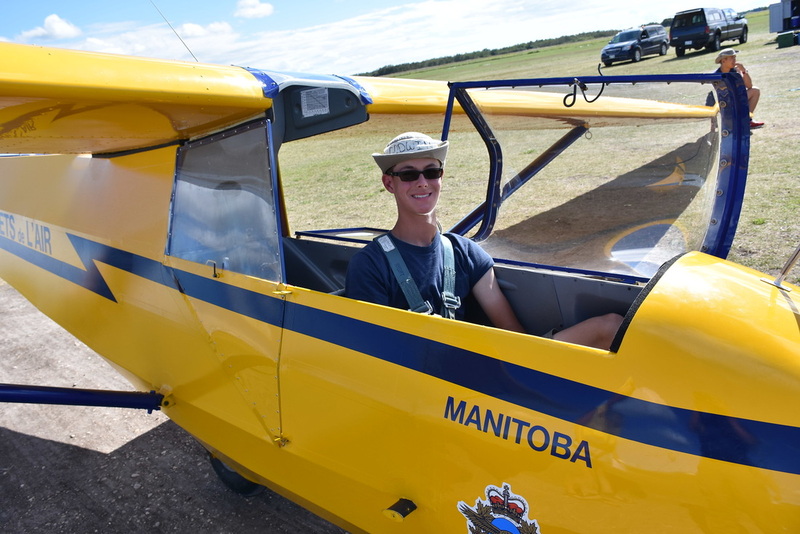 1.The Glider Pilot Scholarship (GPS) A six-week course with an intensive program of ground school and in-flight glider pilot training. 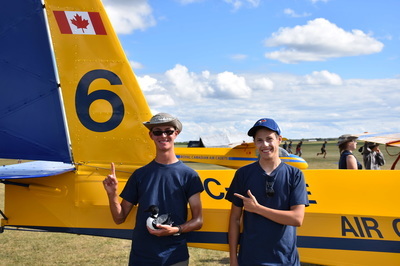 Cadets who successfully complete their flight test and Transport Canada written exam will qualify for a glider pilot license and be awarded Air Cadet Glider Pilot Wings. 2.The Power Pilot Scholarship A seven-week course that allows cadets to get their private pilot license and their Air Cadet Power Pilot Wings. 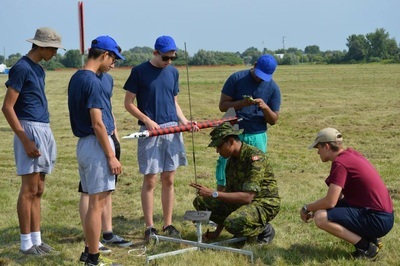 3.The International Air Cadet Exchange A three-week exchange that allow cadets to visit air bases, centers of industry, world landmarks, universities, cultural centers and museums, and experience private hospitality with families in their own homes. It is intended for outstanding senior cadets who will represent Canada with distinction. 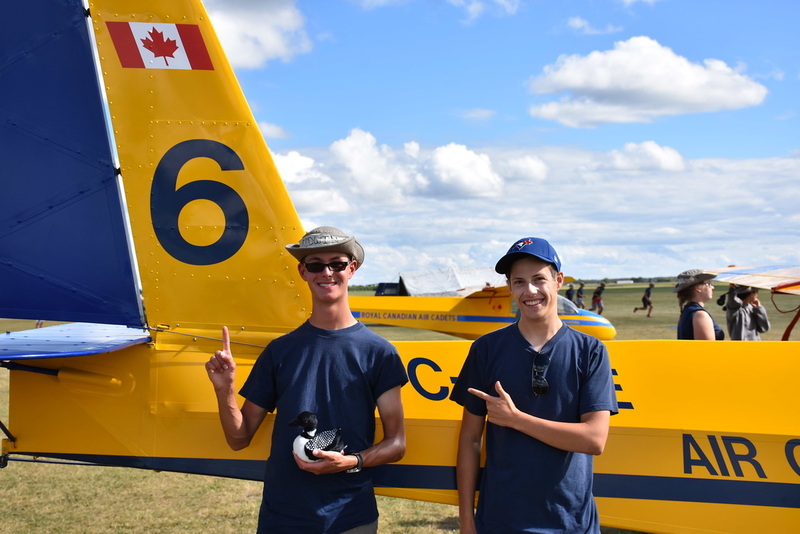 A six week camp that introduces Cadets to programming specific to airport operations. 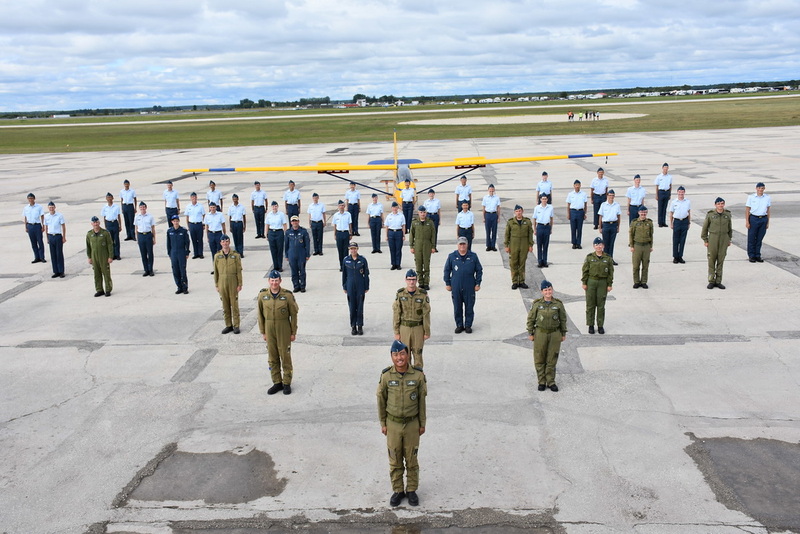 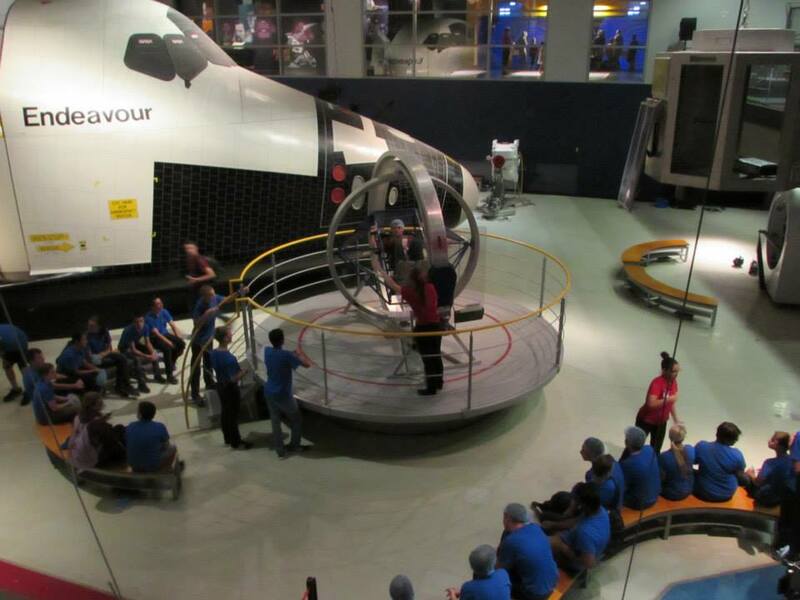 A six week camp that introduces Cadets to construction and maintenance of aircraft.